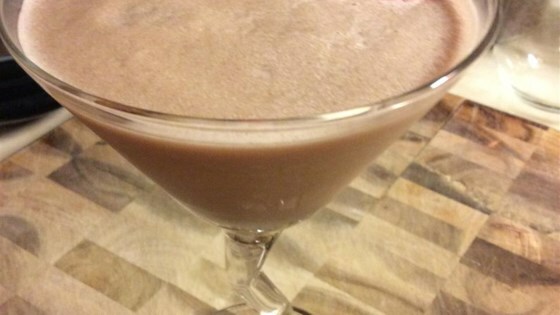 "A frozen alcoholic drink, feel free to drizzle glass with additional chocolate syrup." I sent this recipe to my mom and she made it over the 4th and they really like it. We had it in Jamaica and wondered if there was a recipe out there that we could duplicate it. good stuff. Brain freeze took a while to wear off, though. Yum! I was looking for drinks for New Year's Eve. This was delicious! It was like dessert before dinner!